ANTI-VIBRATION GLOVES, Size: L (9-10), Has a single wrist wrap closure. 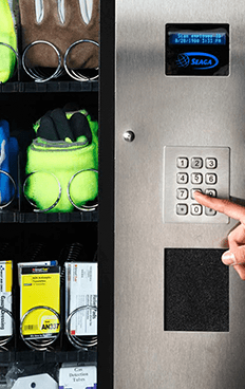 ANTI-VIBRATION GLOVES, Size: L (9-10), Has a multiple wrist wrap closure. ANTI-VIBRATION GLOVES, Size: XL (10-11), Has a single wrist wrap closure. 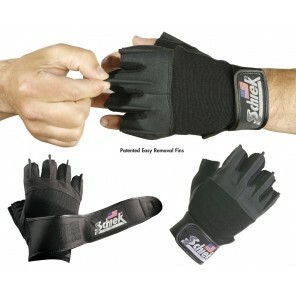 ANTI-VIBRATION GLOVES, Size: XL (10-11), Has a multiple wrist wrap closure. ANTI-VIBRATION GLOVES, Size: XXL (11-12), Has a single wrist wrap closure. 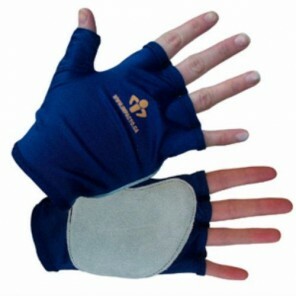 ANTI-VIBRATION GLOVES, Size: M (8-9), Has a multiple wrist wrap closure. ANTI-VIBRATION GLOVES, Size: M (8-9), Has a single wrist wrap closure.